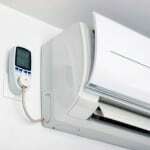 We can install new heat pumps in homes and businesses throughout Clermont, FL. Whether you want to help out the environment or just save money on what you pay for heating, using a heat pump to heat your home is a good way to go. Unlike gas heating or wood burning systems, heat pumps are a safe alternative that will also improve the air quality of your Clermont, Florida home. 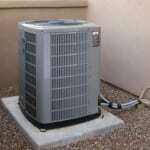 At AC Guys Cooling& Heating Services, we highly recommend the use of these devices and keep a wide selection of new heat pumps in our inventory for you to pick from. Although using a heat pump in your home can be highly beneficial, knowing which one of our new heat pumps to go with can seem overwhelming. 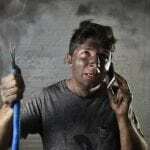 At AC Guys Cooling & Heating Services, customer service is our first priority. Because of this, we will help you select a heat pump that matches your home’s size and performance needs. If you want to start using a heat pump in your home but aren’t exactly sure how you will be able to afford one of our new heat pumps, you don’t have to worry. 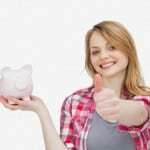 We can provide you with creative financing options so you don’t have to sacrifice staying comfortable in your home for cost. 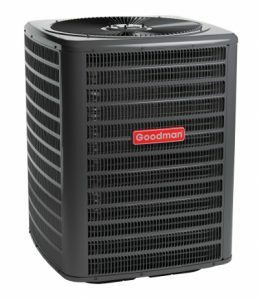 Additionally, we can also give you a free and honest estimate regarding what it will cost for us to install the new heat pump in your home. 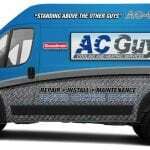 For more information about our new heat pumps, contact us at AC Guys Cooling & Heating Services today.